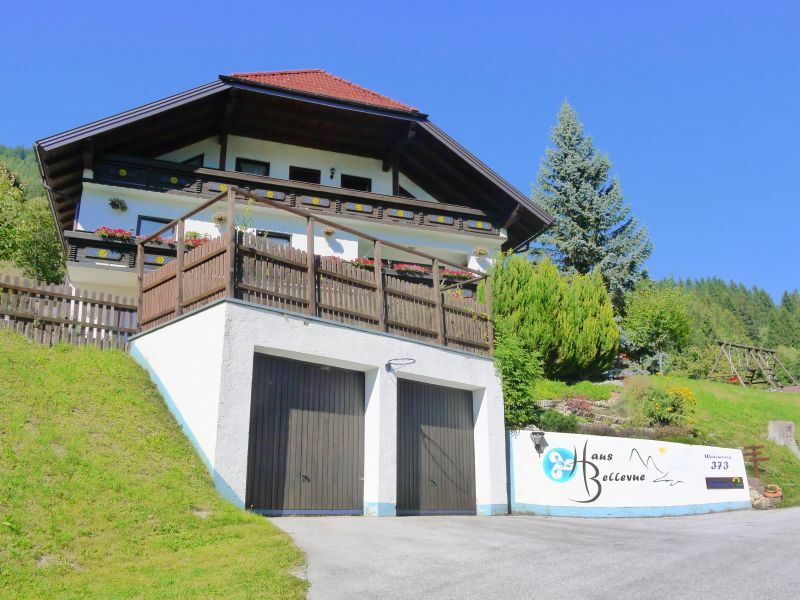 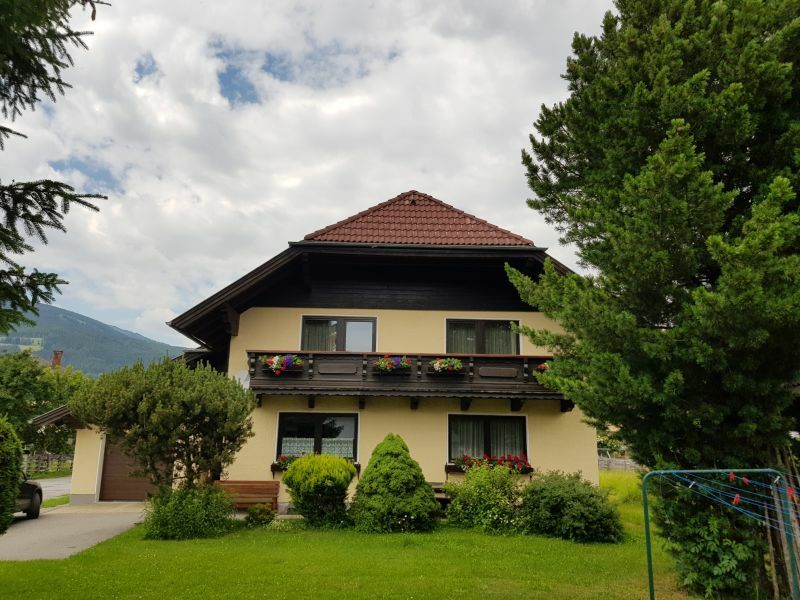 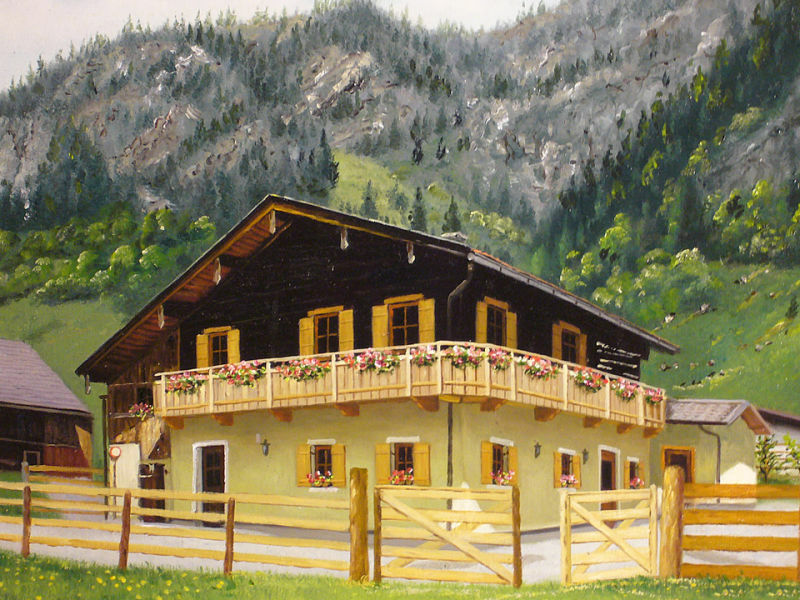 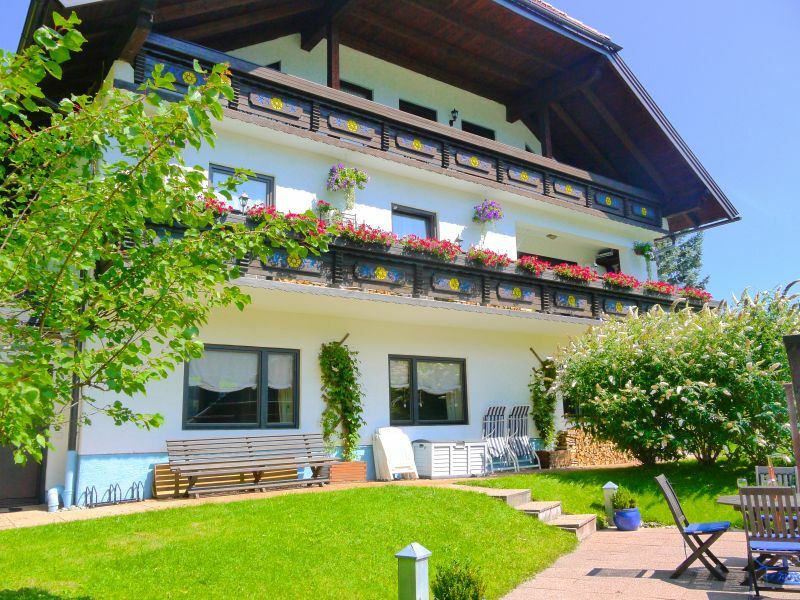 The Napoleonvilla, a luxury domicile for special guests at the Katschberg, is starting point for splended ski and hiking tours in the Carinthian Alps. 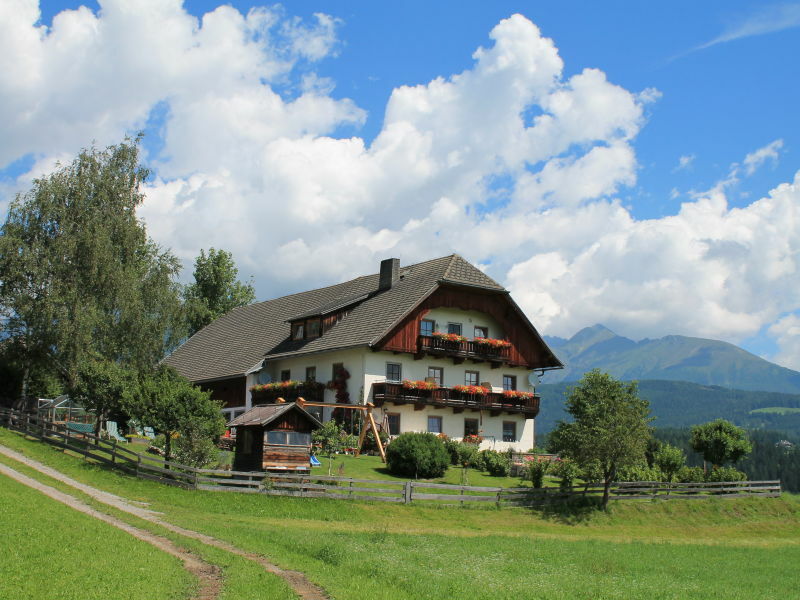 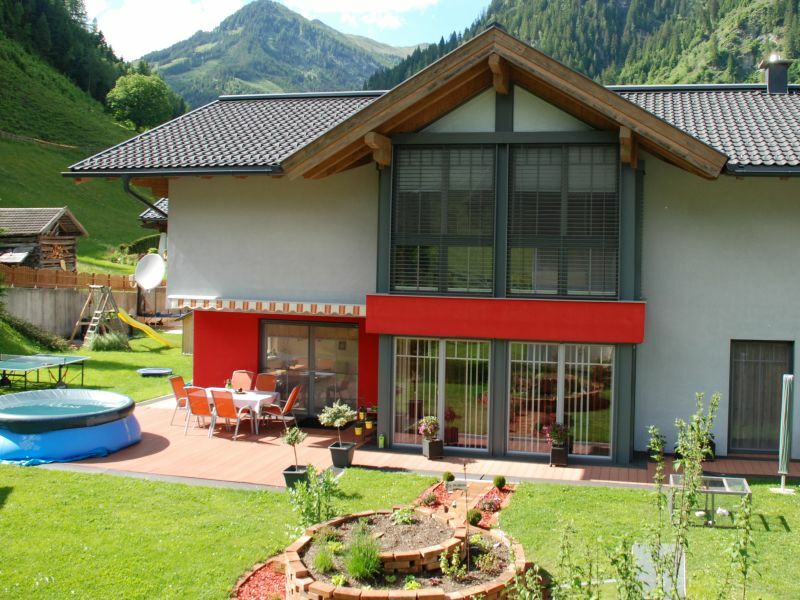 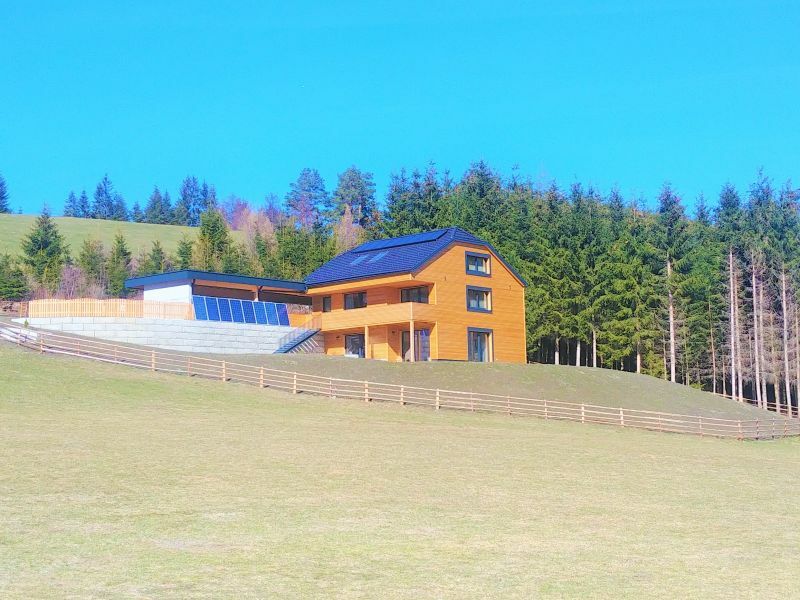 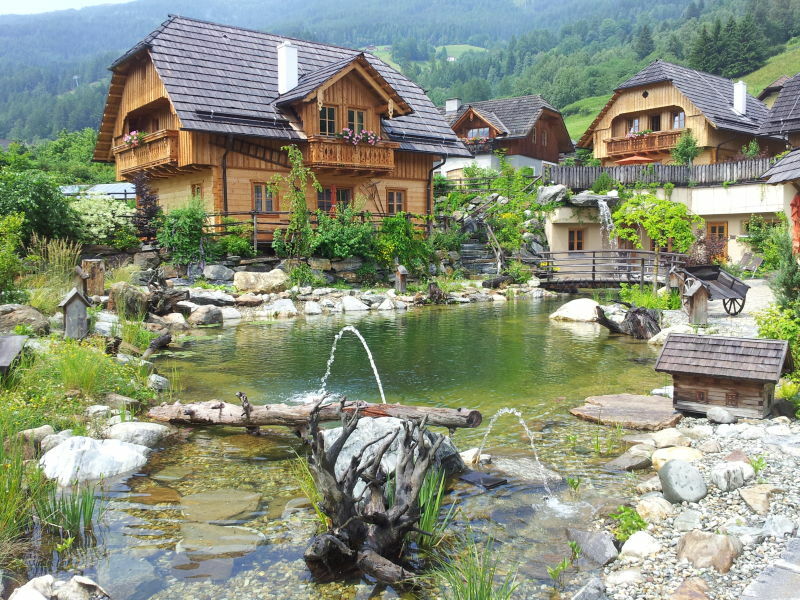 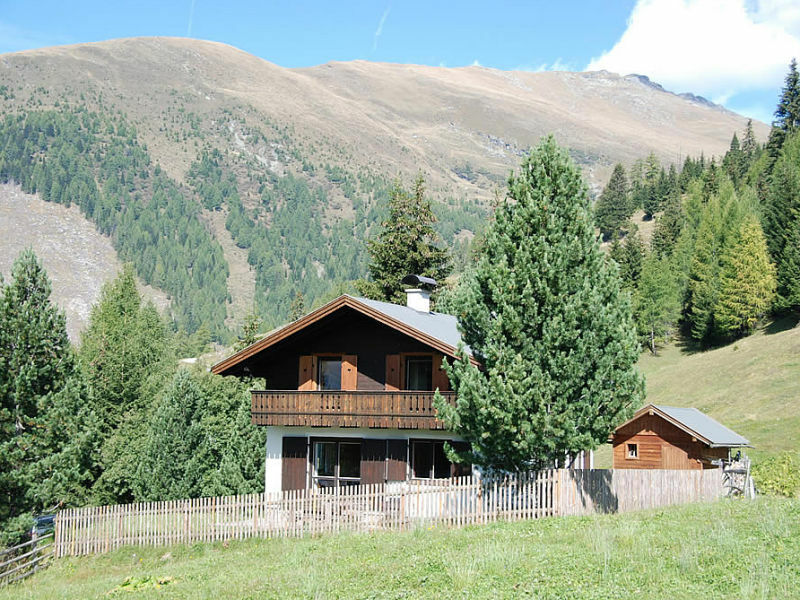 Alpine chalet in a beautiful mountain area, located on a 1600 m high alpine pasture, with a spectacular view of the Alps. 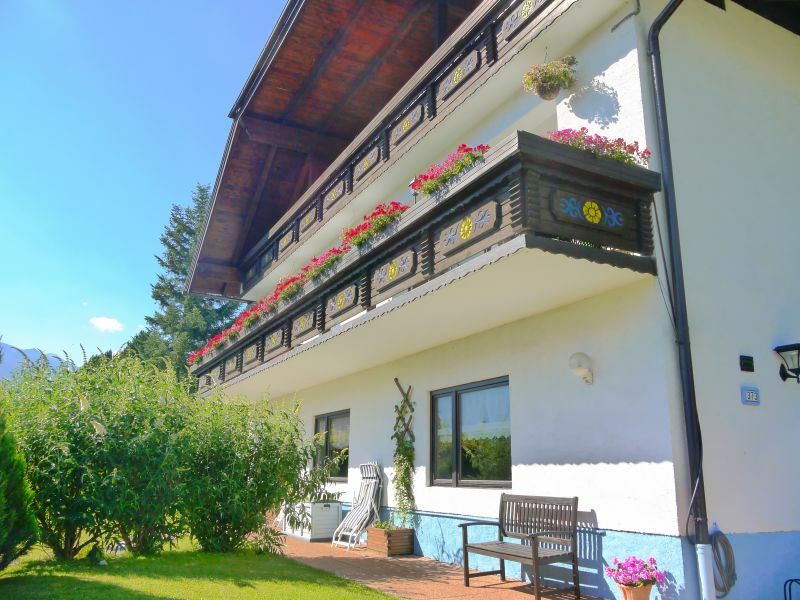 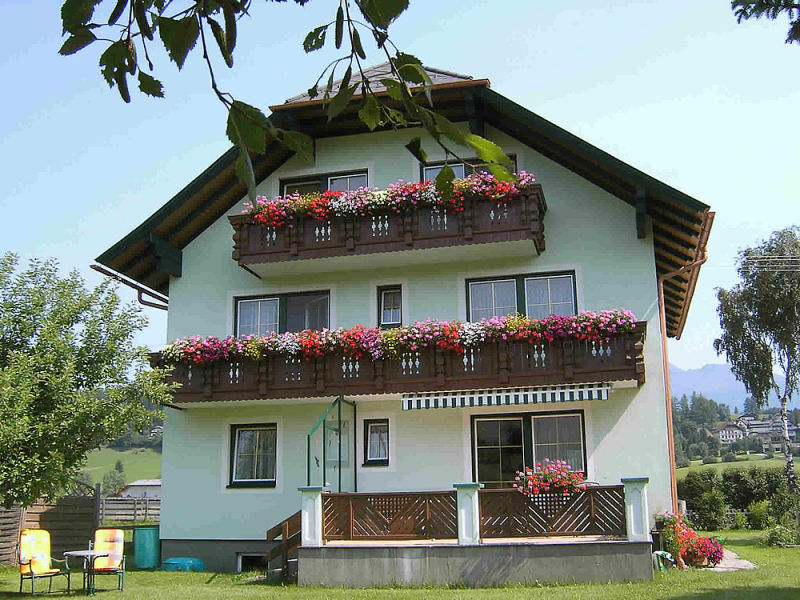 Our renovated, family-run apartment house is situated in Althofen, a short walk from the centre of Mariapfarr. 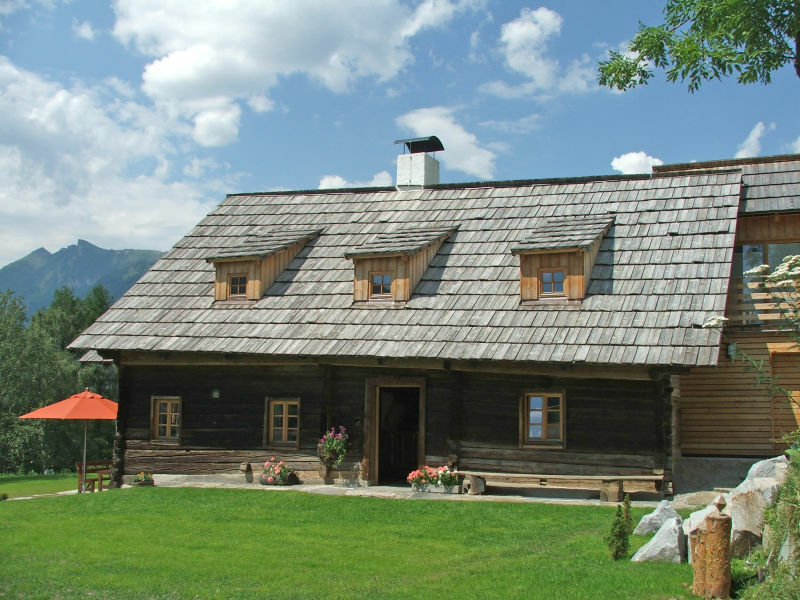 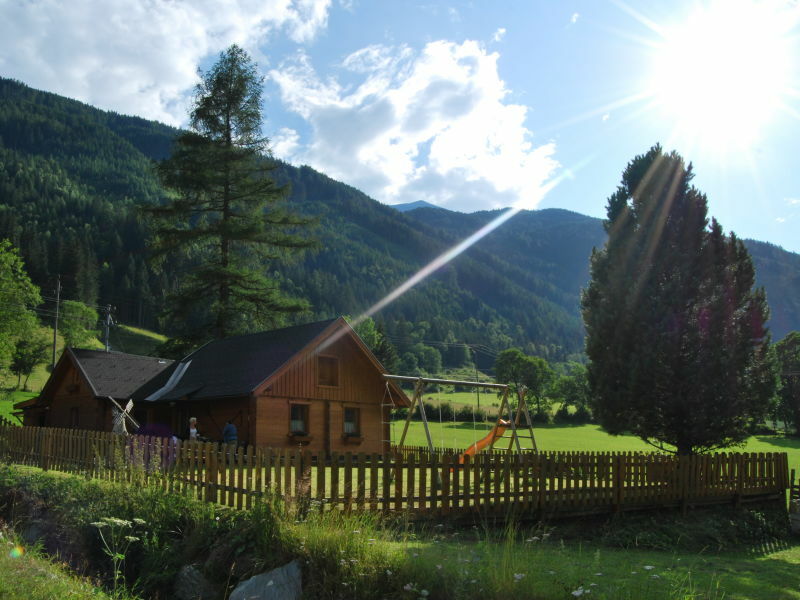 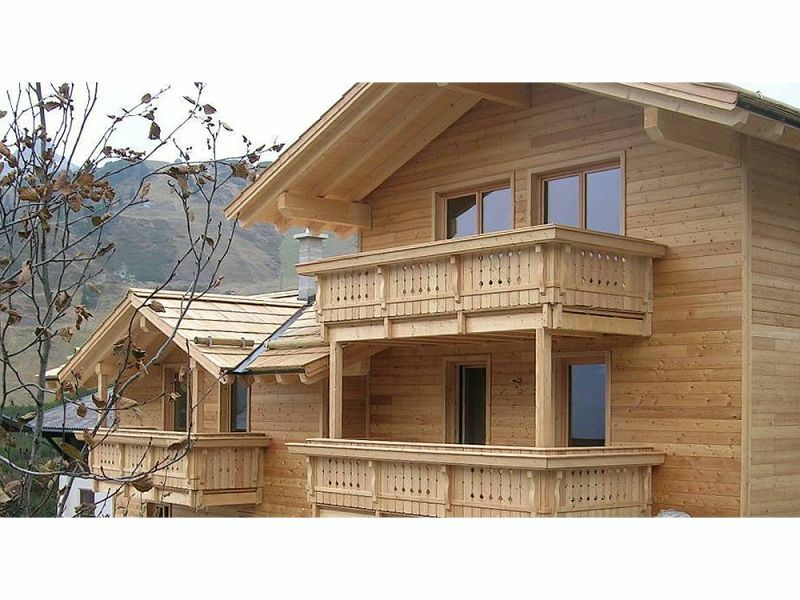 Rustic and newly renovated cabin in a sunny location, with a view of the valley head of the Grossarltal. 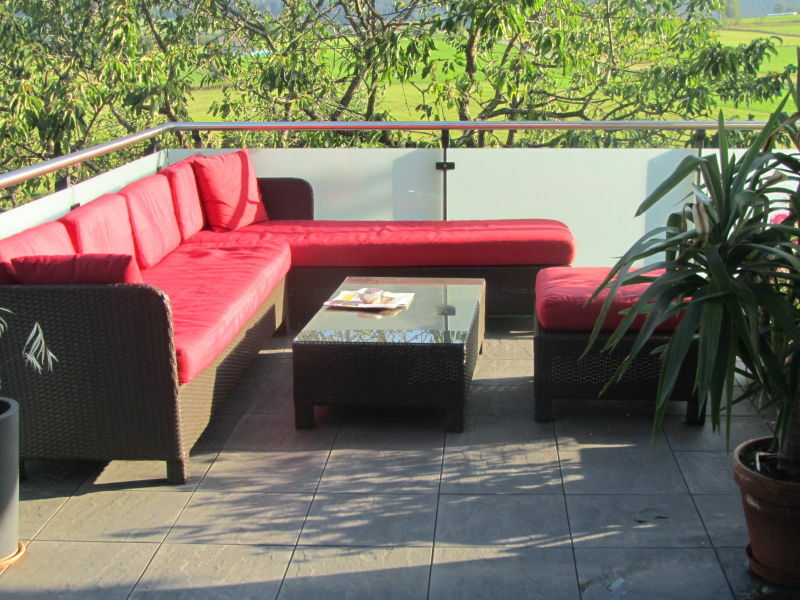 Scaled prices from 6 or 8 people. 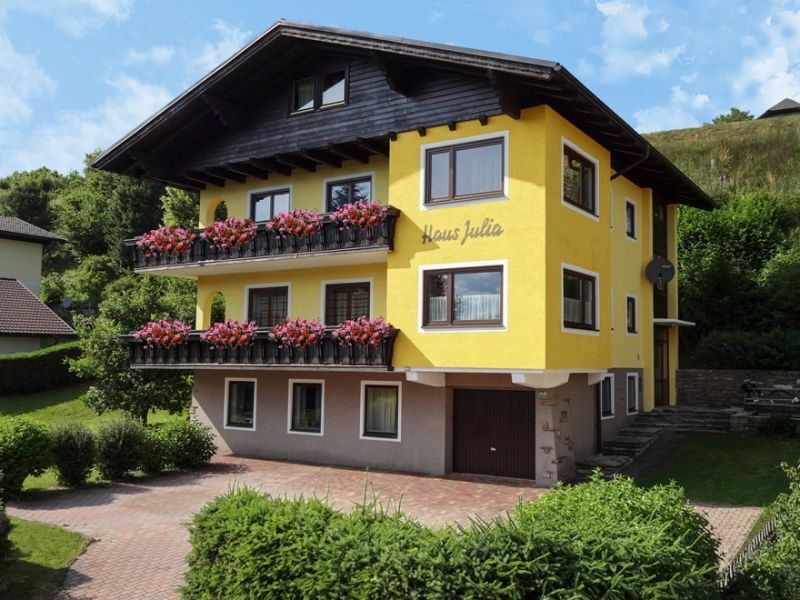 Family-friendly apartment in a sunny, quiet location!